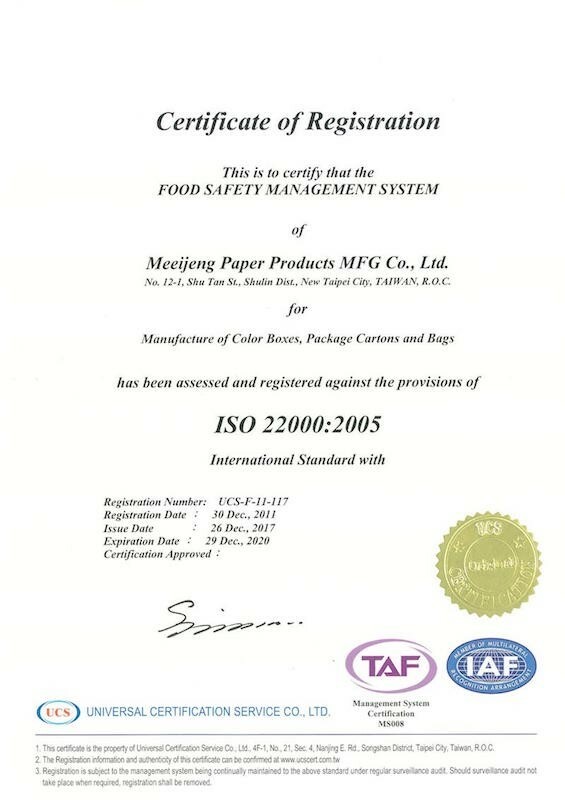 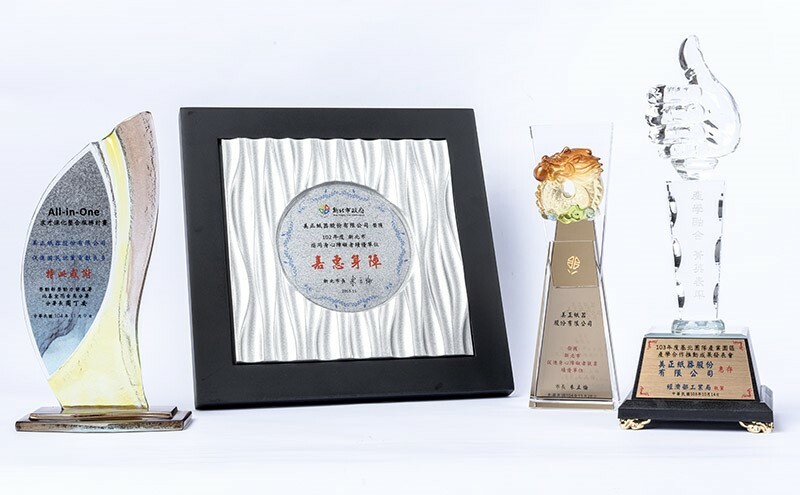 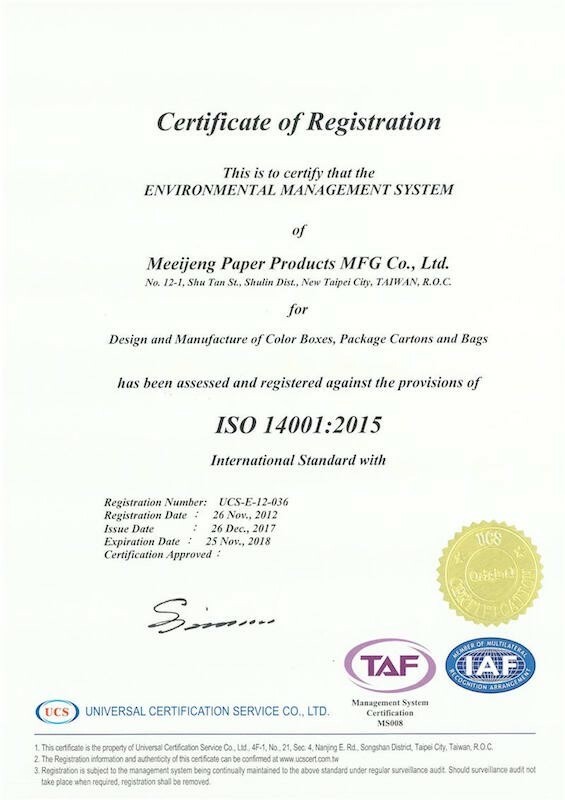 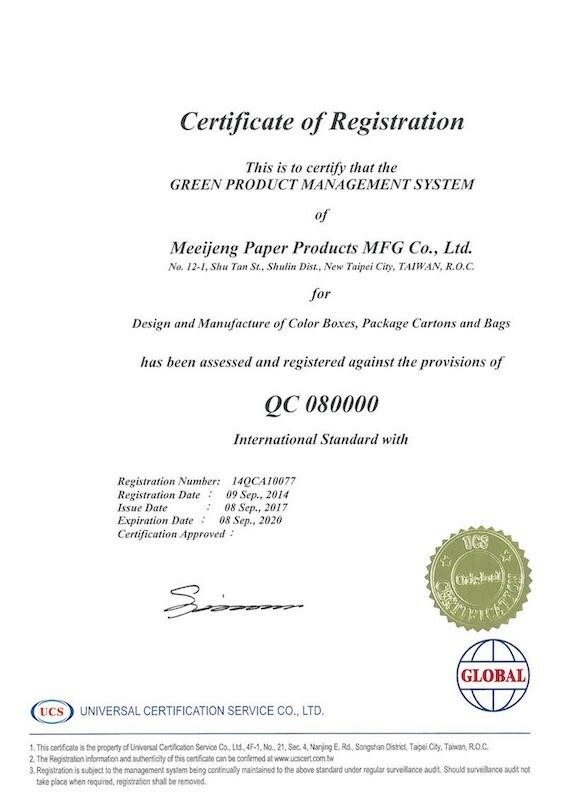 Meei Jeng has passed ISO9001, ISO14001, ISO22000, QC080000, FSC and the United States highest printing standard GMI certification. 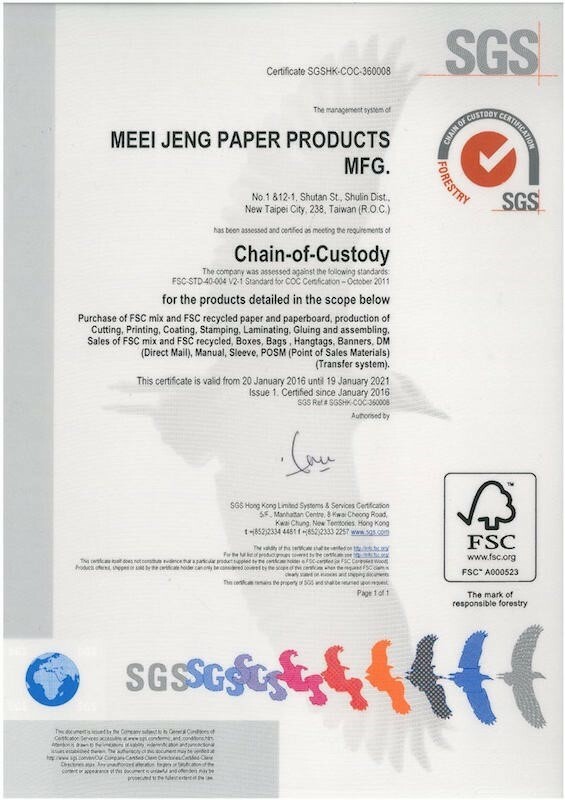 All kinds of raw materials used have passed SGS inspection and are free of any hazardous substances and dibutyl phthalate (plasticizer). 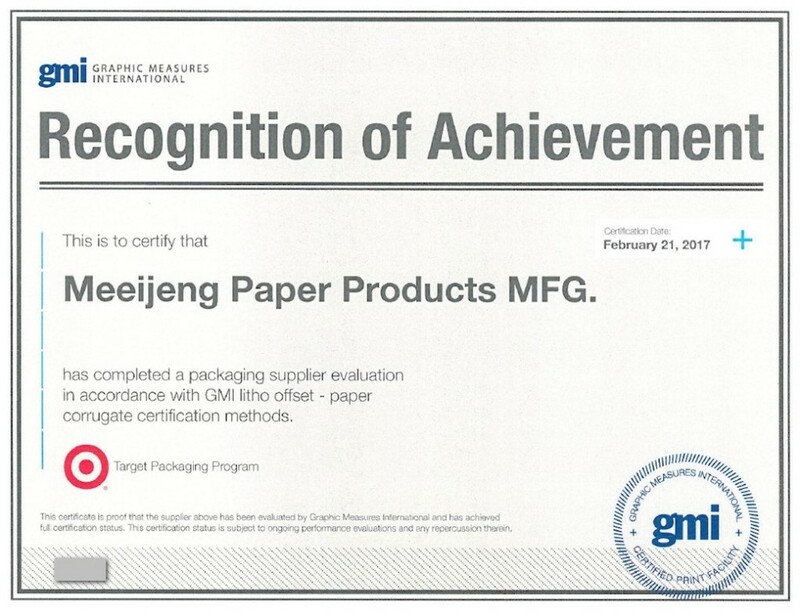 Meei Jeng is the packaging supplier who you can count on.